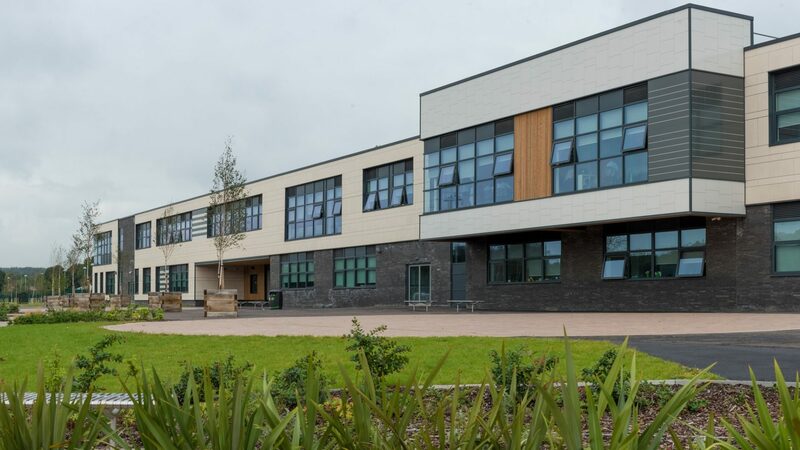 From September 2019 pupils in year 9 will begin preparing for their final examinations which normally happen in the summer of year 11. 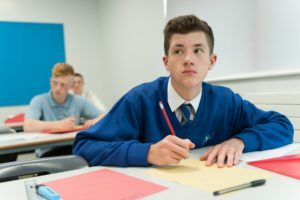 Pupils will have the choice of four options to study, alongside compulsory subjects which all pupils have to study throughout their time at school. Parents should be aware that in many subjects there are GCSE modules examinations which are sat in Year 10. Each year parents are invited to an information evening in Year 10 and one in Year 11 to outline what external examinations are being sat and when. Parents are advised to make every effort to attend these evenings. Pupils will sit the Double Award Science. Those pupils wishing to study Triple Science (Biology, Chemistry and Physics) should opt for Triple Award Science as one of their option choices. All pupils will sit a GCSE in Welsh. Most will also sit a GCSE in RE, but some pupils will complete an Equality and Diversity course which is not examined. Pupils will be expected to partake in PE lessons throughout their time in school. In line with our school policy those who cannot partake in physical activity be it short or long term will be pariticpate as judges, referees or umpires during the session. Pupils will not sit a GCSE in PE unless they opt for it as an option subject. All pupils will study the Welsh Baccalaureate Qualification at Key Stage 4. In addition to the above, pupils will be able to opt for a further four subjects. In the majority of cases pupils are taught in mixed ability groups. However some subjects, such as Mathematics do set.